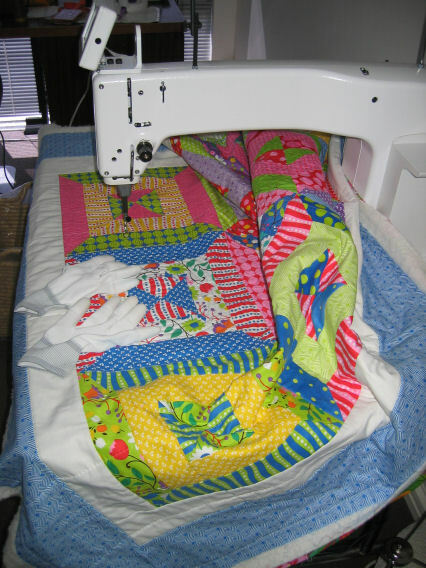 My good — and most generous — friend Bobbie is going away for a couple of weeks, and she’s lent me her HandiQuilter Sweet Sixteen long-arm quilting machine to try out. How amazing is that? 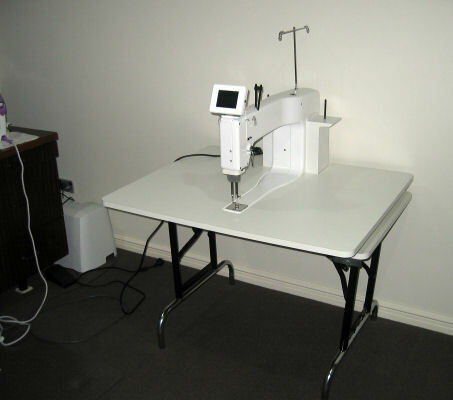 I’m really interested in one of these machines, but couldn’t visualise if or how it would fit in my sewing room. I went to Bobbie’s house on Monday to ‘play’ on her machine and that’s when she offered to lend hers to me to really give it a run and see if I like it (it’s a big expense…). 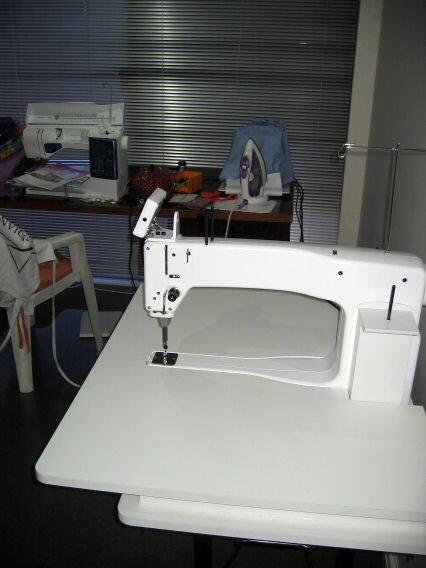 So here’s Bobbie’s Queenie (I call it ‘The Beast’) in my sewing room. I got it set up last night and quilted two more blocks on one of the quilts I made at the Eleanor Burns Quilting Academy last month. 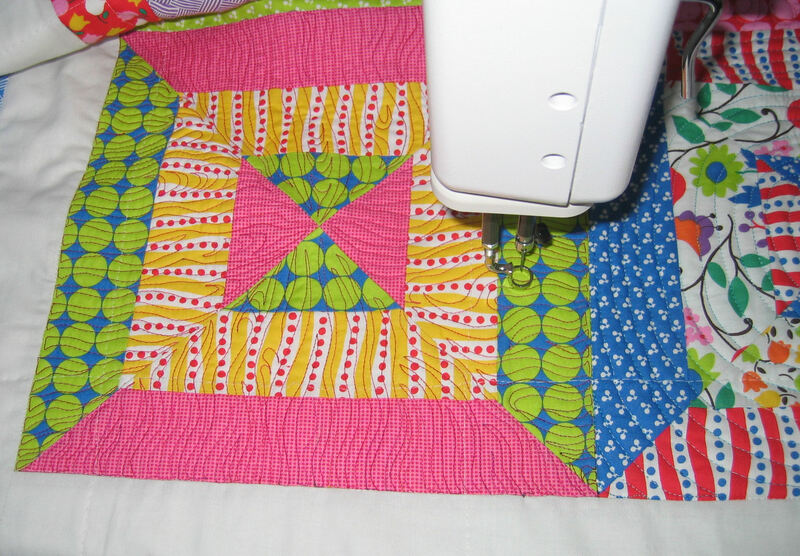 And my free motion quilting is improving by leaps and bounds with this machine (plus all the doodling I’ve been doing). Update: I’ve now ordered my own ‘Beast’ and I pick it up at the end of April. Can’t wait! Agree, Kirsty — for clothes! But when you’re making quilts or many fabric things, ironing is essential. Otherwise you get bulky seams and joins and ‘soft’ edges. Fantastic! What a great friend. And how serendipitous that you can use this! Hope all is going well Rhonda. 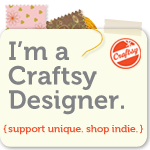 You are so very talented!